with Nature and your Soul! 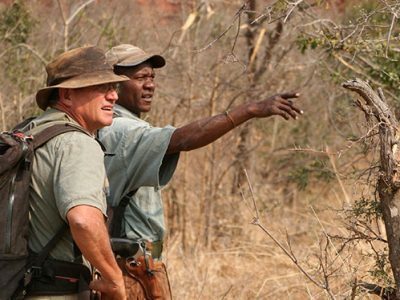 Anyone can sell you a Safari, but NO ONE can give you a total African Experience like (Ben)Ombeni Pallangyo and Steve Krenzen. 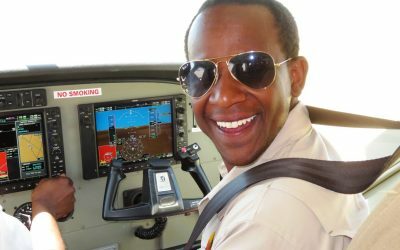 Ben is a native of Tanzania and the owner of Ombeni African Safaris (ombenisafaris.com). 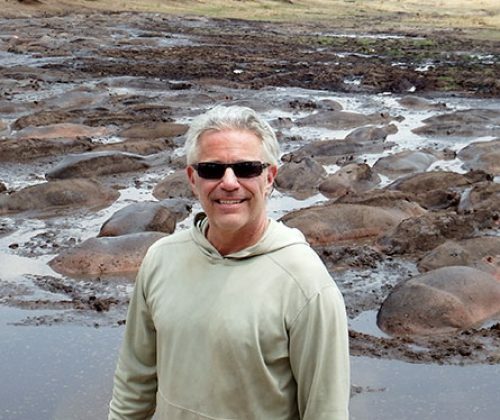 Steve has been arranging Safaris, Expeditions, and True Adventures throughout the African Continent for the past twenty-seven years. 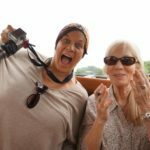 (Safariguides.com) Together we have over forty five years of experience organizing and leading authentic Safaris. 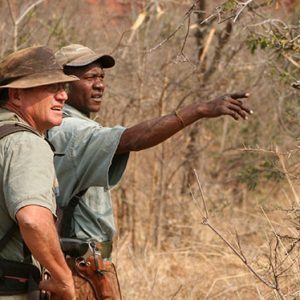 Ben & Steve, together with the incredible Ombeni African Safari Team understand how precious your time is! Join us as we Wisk you away from the chaos of our busy world. 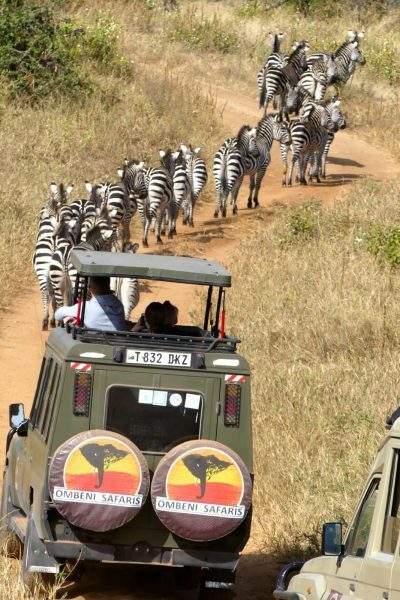 Together we cover the majestic and the East-African mystique by taking roads less traveled! Kilimanjaro and Arusha Mount Meru The Nyumbani Manor and Maji Sanctuary Lodge, Our home in Africa! 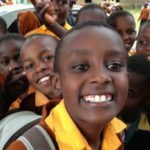 Tanzania Wildlife and Nature are second to none, as are the people and their amazing cultures! Tanzania is an East African country known for the sweeping plains of Serengeti National Park, home to the “big five” game (elephant, lion, leopard, buffalo, rhino), and Africa’s highest mountain, found within Kilimanjaro National Park.With 49,639,138 people, it is the largest country in the world by population, three times the size of Italy, and slightly larger than twice the size of California. 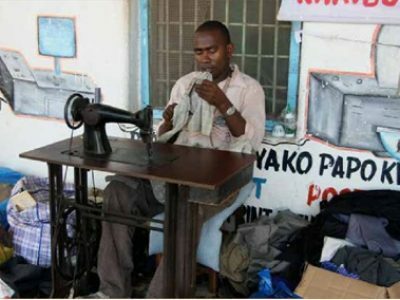 There are more than 120 tribes, and 126+ languages are spoken, with English and Swahili being the official languages, and there are 18 developing, 58 vigorous and 40 endangered. Note that each evening you will be given a briefing for the next day’s agenda during your cocktail hour and dinner. 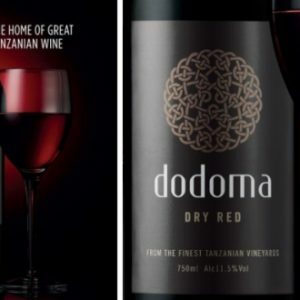 "Welcome to the natural beauty of Tanzania! 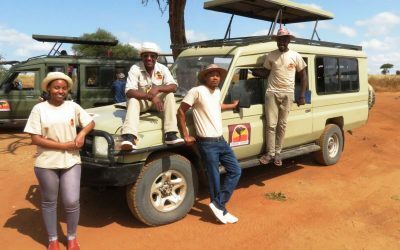 You will go home with unforgettable memories.."
Your African safari begins when you step off the plane in Kilimanjaro , where you will be met by our professional ground team, guided by Professor Charles Swai. 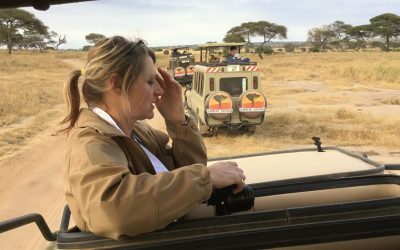 Enjoy a cold drink and a smooth, comfortable ride in our private, customized Land Cruiser, where it’s just a 35-minute trip to our Luxury Arusha park lodge: Maji Sanctuary lodge, as “Maji” means “water” in Swahi- li. 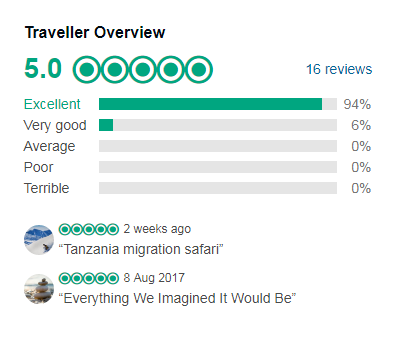 Ombeni’s guests are considered family VIPs, and you will experience what we know about Tanzania as if you were our family. With family and friends waiting, music on the stereo, a fire in the fireplace and tea and cocktails upon arrival. This Maji Lodge is only ten bedrooms with an additional tented luxury camp, welcoming you as a rustic, intimate oasis tucked away in a tropical plantation,and the perfect place to unwind after your flight. 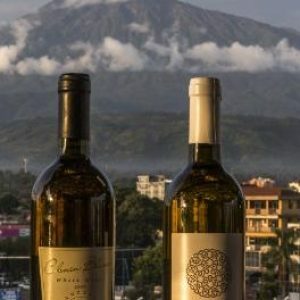 Arusha is only three degrees south of the equator, but its 4,500-foot elevation encourages floral luxuriance an d gentle breezes with birds and monkeys jumping around. Experience Maji sanctuary lodge for 2 evening with all the luxury ammenities. 1. 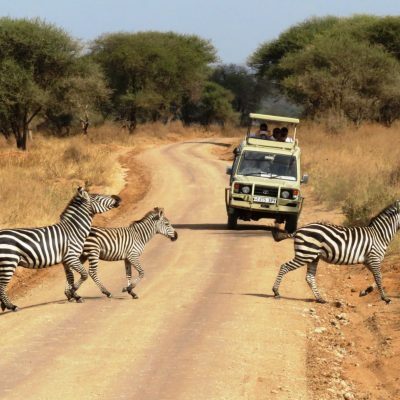 Game drive of Tarangire National park for sightseeing. 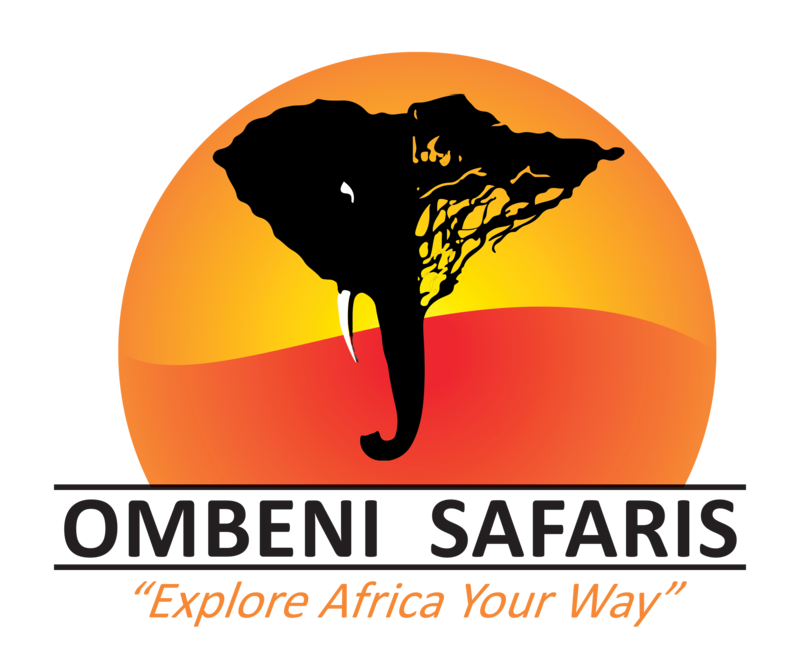 2.Guided walk of Treetop lodge and Tarangire river. 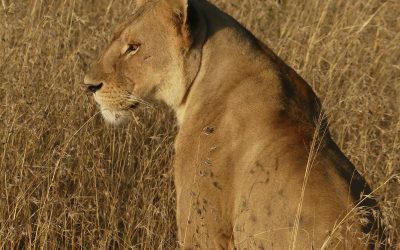 Your third & fourth day- Full Park features morning and afternoon game drives through the savanna grasslands. 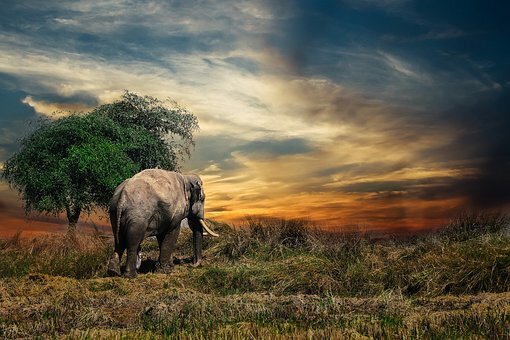 Enjoy panoramic views of baobab and acacia trees as you encounter the largest elephants in Africa, as well as elands, zebra, and Cape buffalo that congregate around the waterholes. 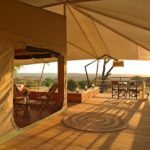 Between and after game drives, you’ll relax at the award-winning Maramboi Luxury Tented Lodge, where you’ll enjoy dinner and another beautiful night’s sleep among the diverse African wildlife. In the evening, we will reach the Maramboi Tented Camp. 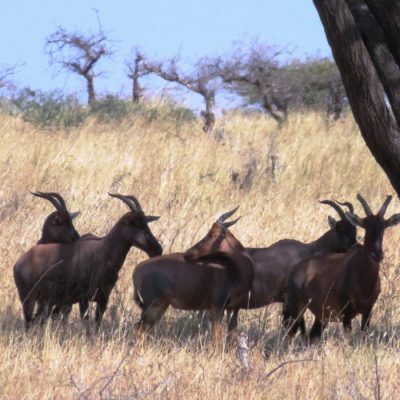 Maramboi is 30 minute distanced from the Tarangire National Park and is a famous known game area. 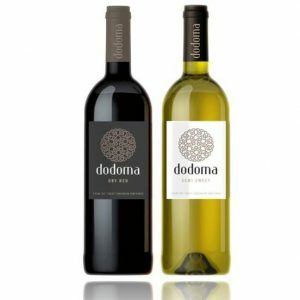 It is also aimed for the lower end of the market for its tourists. 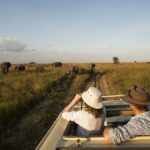 If you are keen to view the Tarangire but not interested in visiting the northern are and want to keep your cost down, then Maramboi is the best option. There are larger version suites than the original standards which are more airy and spacious, also featured with the balcony of panoramic views. You can see the wild animals like Zebras, giraffes, warthogs, gazelles between the palm trees from the terrace of your exclusive tent. 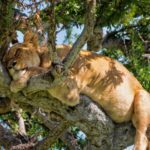 Lake Manyara incorporates a massive range of elephants, such a lot of giraffes; zebras, wildebeest, impala, waterbuck, and swine, little celebrated back Kik’s dik dik further- more as Klipspringer on the ramps of the escarpment. 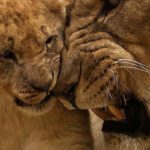 Leopards ar hosted inside the broken forests and escarpment, healthy lions that ar wide celebrated for his or her tree ascent pranks We will follow what we tend to say “The Ernest Hemingway Route”. 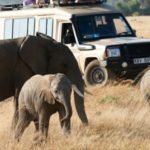 We’ll relish one last game drive in Tarangire on the way to Lake Manyara parkland, that lies at the bottom of the valley escarpment. 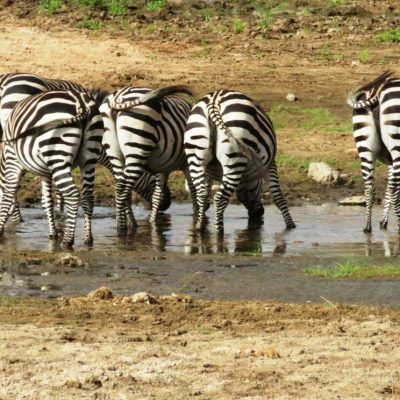 This little park is astonishingly numerous, starting from groundwater forests to rushlike plains, to the alcalescent Lake Manyara itself. Kitela Lodge rises on the the slope of a beautiful Valley with stunning views of a coffee plantation and a body of water among the unbelievable highlands of the Ngorongoro Conservation space. It consists of twenty colonial vogue cottages enclosed by stun- ning gardens, a coffee plantation and a operating farm. On the 4th evening we will stay at the beautiful Kitela lodge. 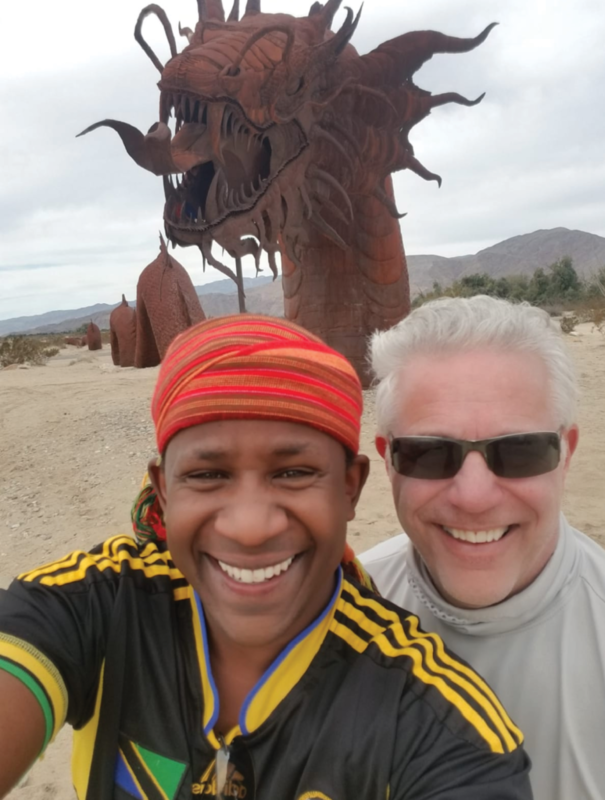 Bushman tour, have you ever watched the movie “The God must be Crazy”? 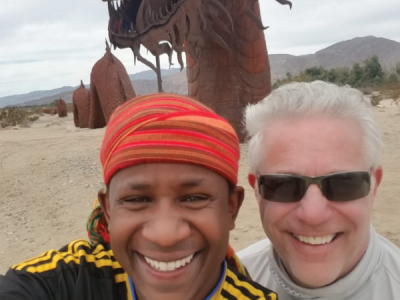 Our day will begin with a journey to Lake Eyasi where we will enjoy visiting with the nomadic Hadzabe tribe to learn about their hunting techniques and their way of life in this challenging environment. 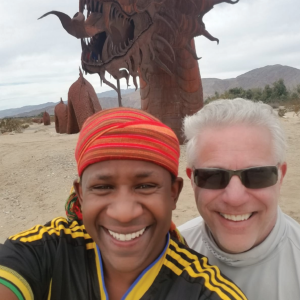 Your day with the Hadzabe is not something you are likely to forget. Singing and rhythmic chants drift over from the women’s camp. They grow no food, raise no livestock, and live without rules or calendars. They are living a hunter-gatherer existence that hasn’t changed in the past 10,000 years. What do they know, that we have forgotten? We will venture with them for the day and the morning after. 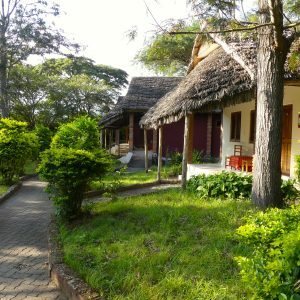 We will have dinner and stay overnight at the Lake Eyasi Lodge. 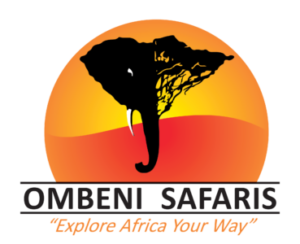 After our drives at lake eyasi and surrounding we will Rest at Kisima Ngeda tented camp. Kisima Ngeda tented camp is the intimate tented lodge set on the shore of Lake Eyasi. On this beautiful shore, we’ll spend our 6th day. Kisima Ngeda Camp offers the seven en-suites with each covering of wood thatch gives a simple rustic appealing with the amenities for relaxation and enjoyment for our guests like bars, restaurants, elegant open dining area for premium experience by the best known servicing staff and platform between the reeds for a romantic dinner under the roof of the stars or for catchy bird-watching. Today we embark into the heart of Tanzania, Ngorongoro Crater, the Eden of Africa. 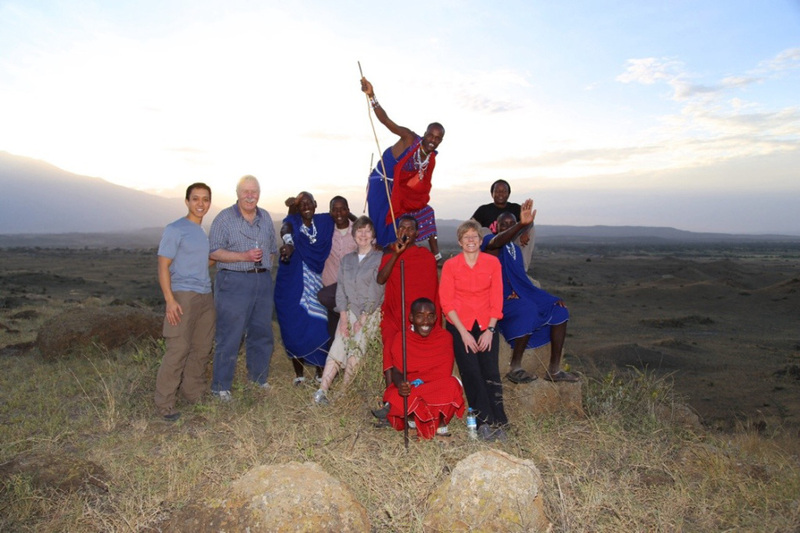 First, you’ll enjoy a cultural adventure with Maasai Warriors in the Ngorongoro area. 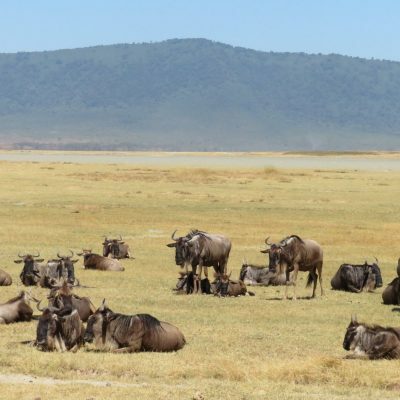 A full-day game drive inside Ngorongoro Crater is a „once-in-alifetime’ opportunity to spot all the African wildlife you’ve been yearning to see. The crater is technically a caldera: the world’s largest unfounded caldera, in fact. At the night we will stay at Entanamu Ngorongoro Luxury Tented lodge Beauty and courtesy on the way.Opening its doors in August 2016, Entamanu is one of the newest properties on the rim owned by Nomad’s, and is sat on the remote northwestern rim of the crater. Sleeping a maximum of 16 people, the camp offers that intimate and peaceful feel that other larger properties on the crater do not. 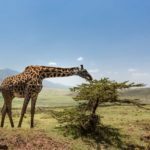 –	Game drives into the Ngorongoro Crater are a big highlight! Early starts- where you will be woken by a hot cup of tea or coffee- are recommended so that you can enjoy the crater before it gets too busy. 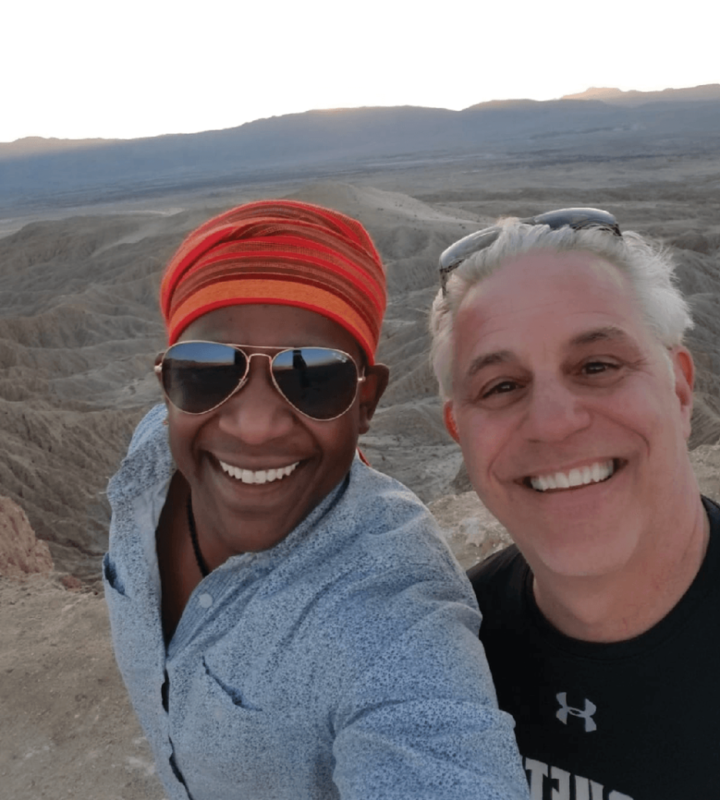 Entamanu also offers guided walks around the rim of the crater and in the surrounding highlands, guided by a local Maasai to explain the way of life, the role of medicinal plants and Maasai beliefs. These walks need to be pre-booked but are perfect for a slower pace activity. 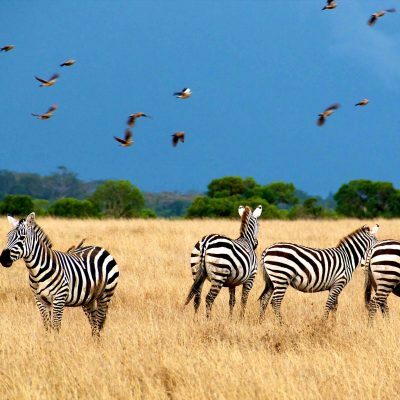 Serengeti, derived from the Maasai word, “siringet”, means “the place where the land runs on forever”. 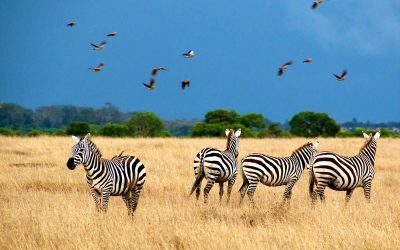 This beautiful park covers 5,700 square miles of grassland plains, savanna, riverine forest and woodlands.More than 2 million wildebeest make up thelargest population of big mammals that still roam the planet, and are accompanied by 250,000 zebra, 5,000 African bush elephant and the largest population of lions in Africa. 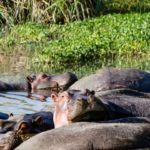 Here, you’ll also have the chance to spot leopards, giraffes, impala and hippos on a private guided walking safari with parkrangers. 1. 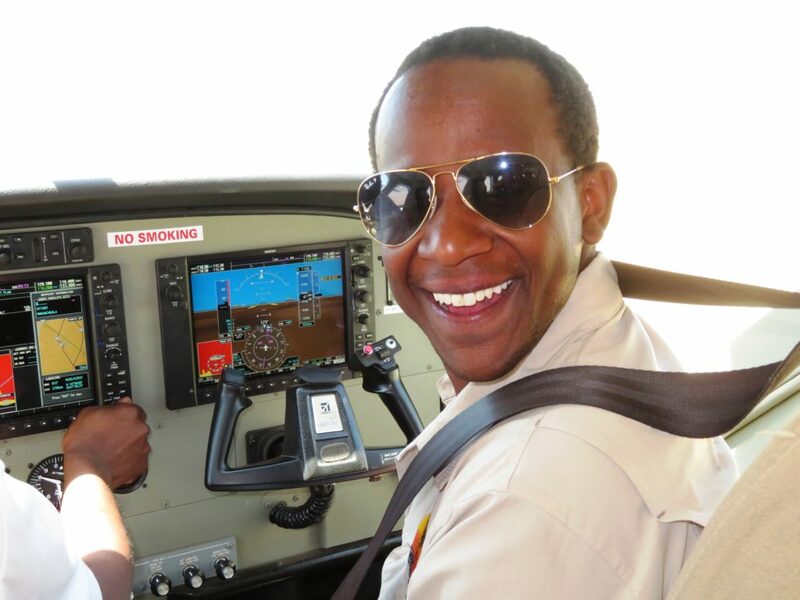 From 1.2hrs, it depends on the conditions, Explore the Serengeti from above. 2. 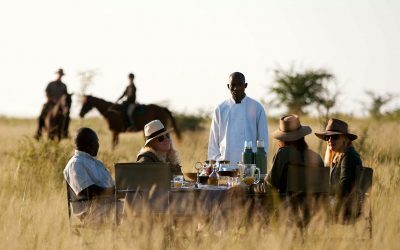 Followed by in Bush Champagne breakfast: Serengeti sunset safari happy hours. 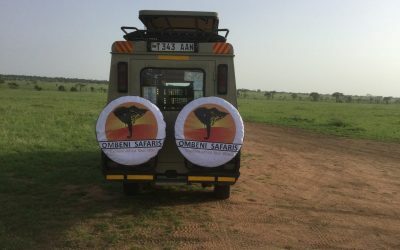 Serengeti Oleserai Luxury Camp: Located in Serengeti National Park between Rongai Hills and Nyaroboro Hills, Ole Serai Luxury Camp offers free WiFi. 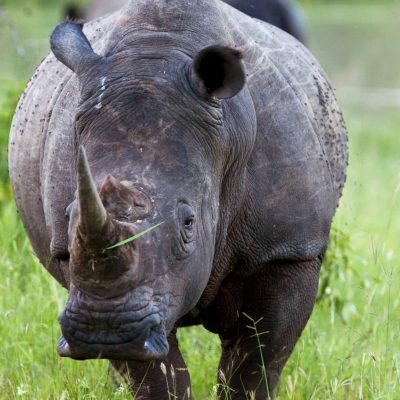 Guests can enjoy hikes and game drives. The property features a spa, lounge and a fully stocked bar.After your mornings and afternoons spent on game drives through the savannas of the Serengeti, you’ll be thrilled to return home to Serengeti Oleserai Luxury Camp. 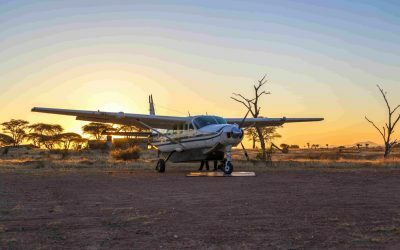 In the evening after the flight from serengeti you will relax at our private estate Maji Lodge for Dinner and various entertaining activities. 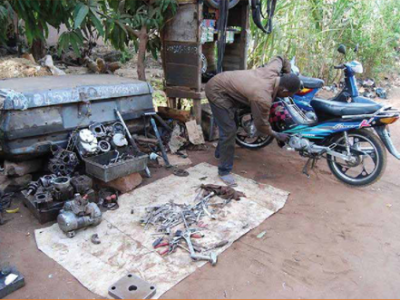 On 11th day , we will visit the Mount meru village. Here you’ll get to see how your choice to safari with Ombeni African Safari impacts the Meru village, as a portion of your safari di- rectly benefits the people of the Meru village, the Songoro Primary School and supporting the development of the Songoro Health Clinic. 1. You will have a delicious lunch with our Ombeni safari chef at our private junction Maji Sanctuary Lodge. 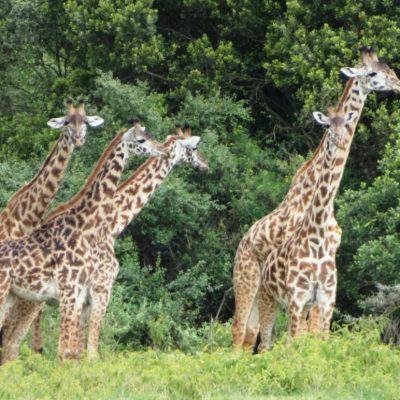 A guided walking safari and cultural tour through Arusha National Park. 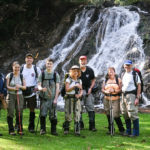 Enjoy a walk across the wilderness to Mount Meru Waterfall, Little Momella Lake, an open savanna to Acacia Scrubland, Afro Mountain, Cloud Rain Forest, and Afro-Alpine vegetation. There are several alkaline lakes and the spectacular Ngurdoto Crater. 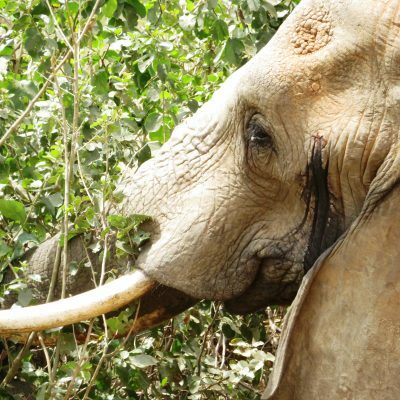 Mammal species include elephant, buffalo, various primates, giraffes and leopards, you will be accompanied by an armed guard. At 4,556 m tall, Mt. Meru, the fifth tallest mountain in Africa, gives the best views of Mount Kilimanjaro directly from your bungalow. 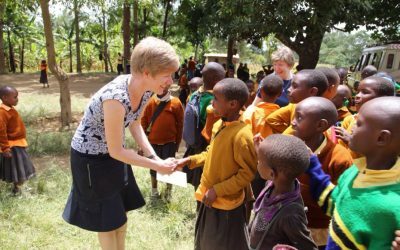 Join Africa Amini Life traditional Maasai Lodge and culture where you will be welcomed with an open heart and with many traditional dances, songs and more. 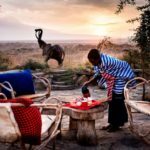 Enjoy the African evening sunset, food, drinks, accommodations, and stories from Maasai and Meru tribe chiefs. 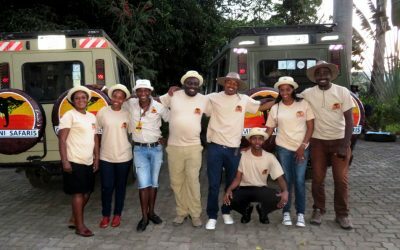 On the evening we will stay at Massai lodge at Ngabobo Kilimanjaro where we will relax and prepare for the departure to our way back to home. We will have a brisk night walk along side the blue night sky and go back to bed. This is the right place to get to know them and their traditions and rituals, together with a slowing-down of your own lives’ pace. It’s all about being together, traditions, stories and learning from each other. Gratuities- Personal expenses such as telephone calls, curios etc. 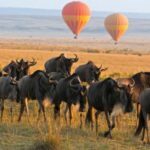 Serengeti sunrise Hot Air Balloon Safari with in bush champagne breakfast, at early morning, Book before March 2019. 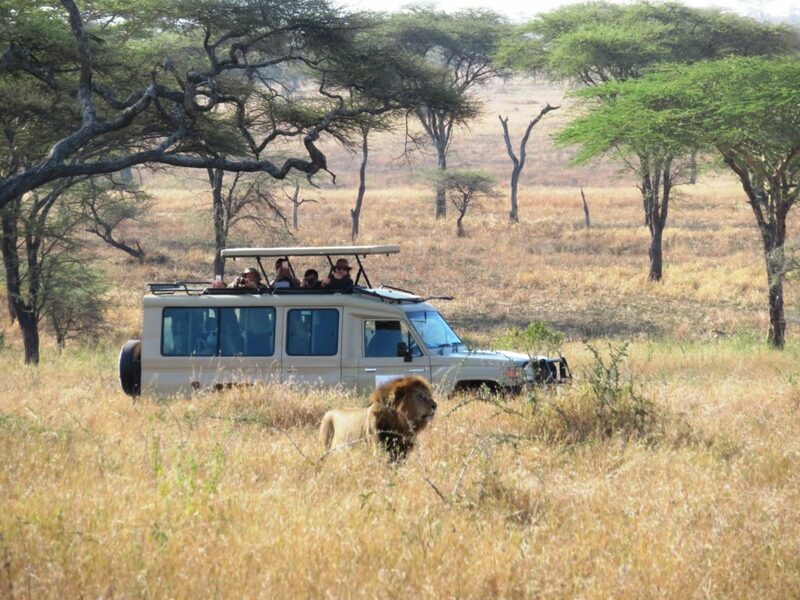 Spot the "Big Five", Meet the Maasai, Make Lifetime Memories! Are you Ready? Join This Limited Safari Now!